c2mtech's VP of Sales, Ben Brinkman was published in Wearable Tech, a division of TMCNET.com for an article on Virtual Reality in the Enterprise. Brinkman anticipates virtual reality will become a critical part of a business communications, disrupting meetings, conference rooms and perhaps, the future of workplace collaboration. 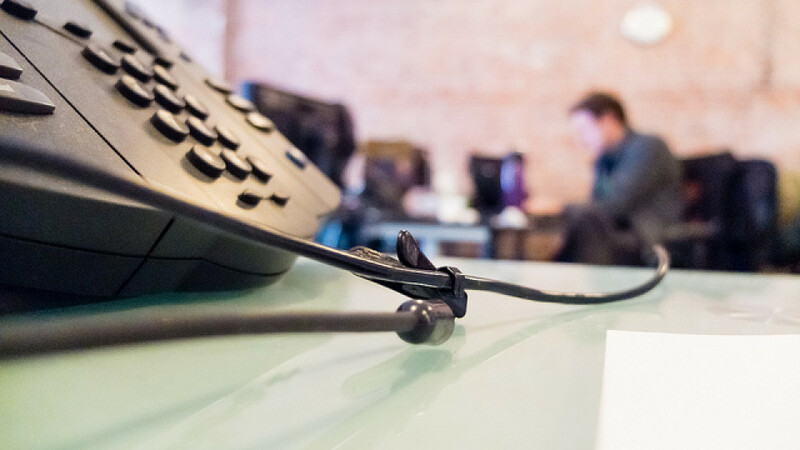 Is Your Business Relevant Without Unified Communications? 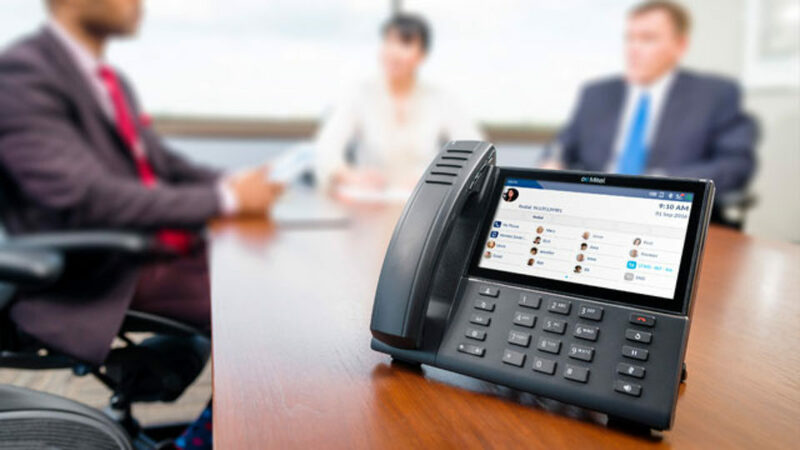 Should Your Business Adopt Wireless IP Phones?